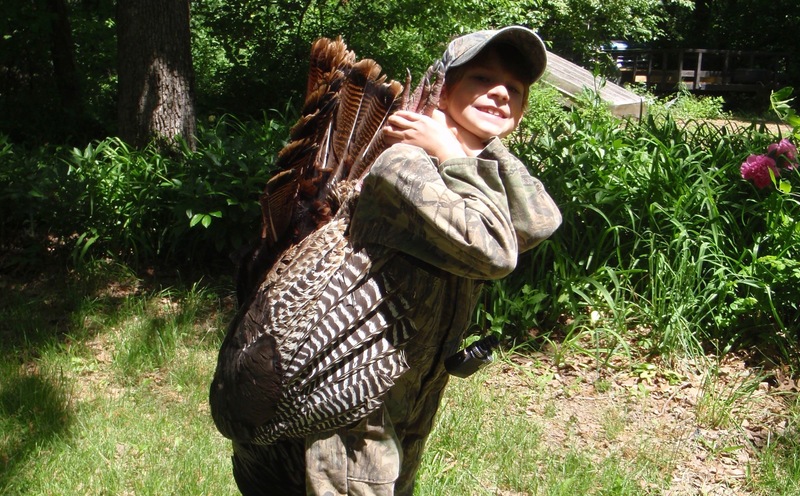 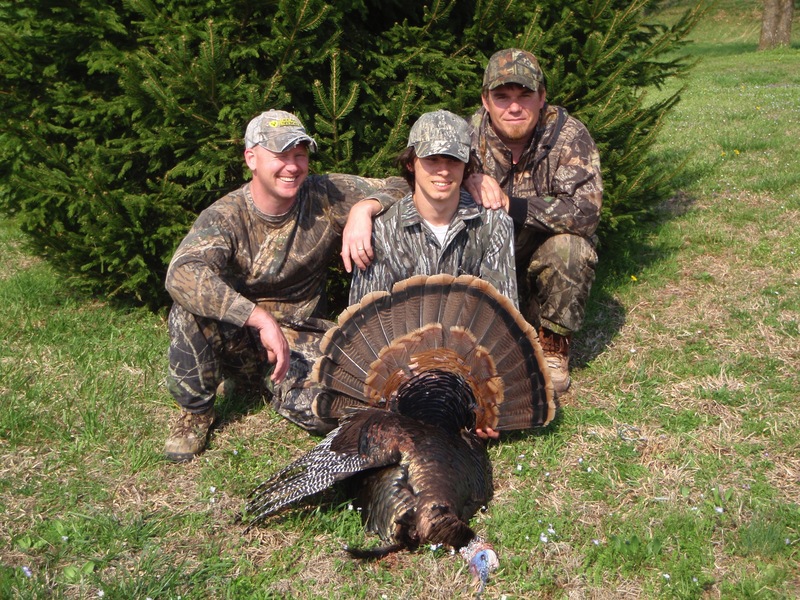 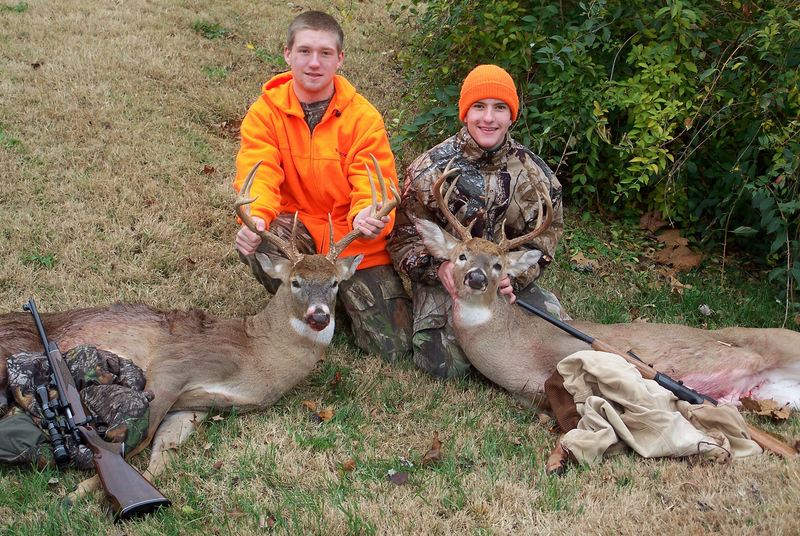 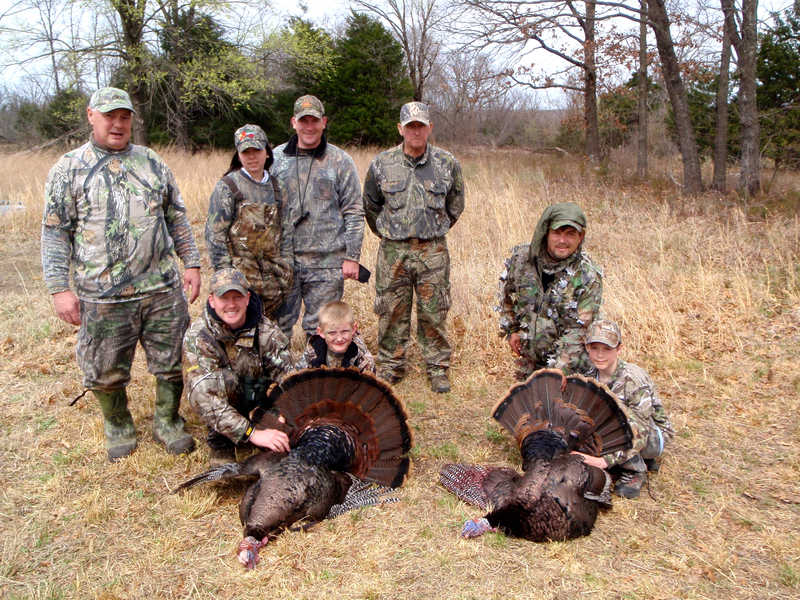 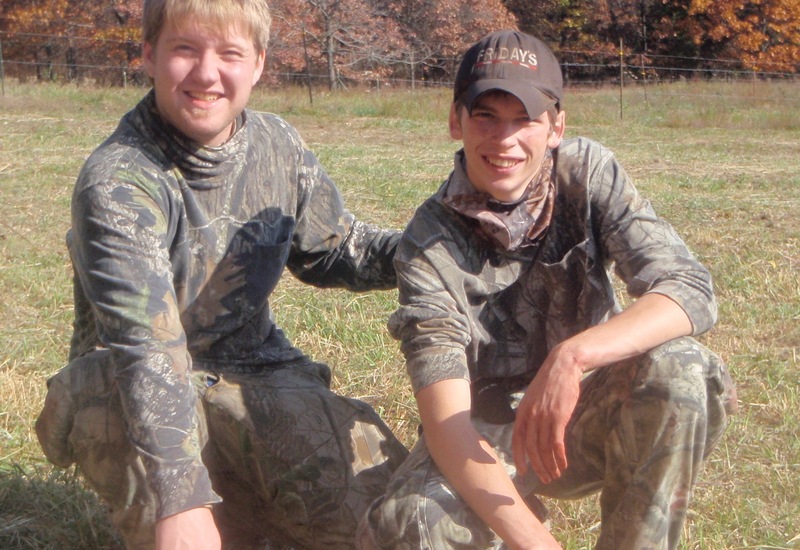 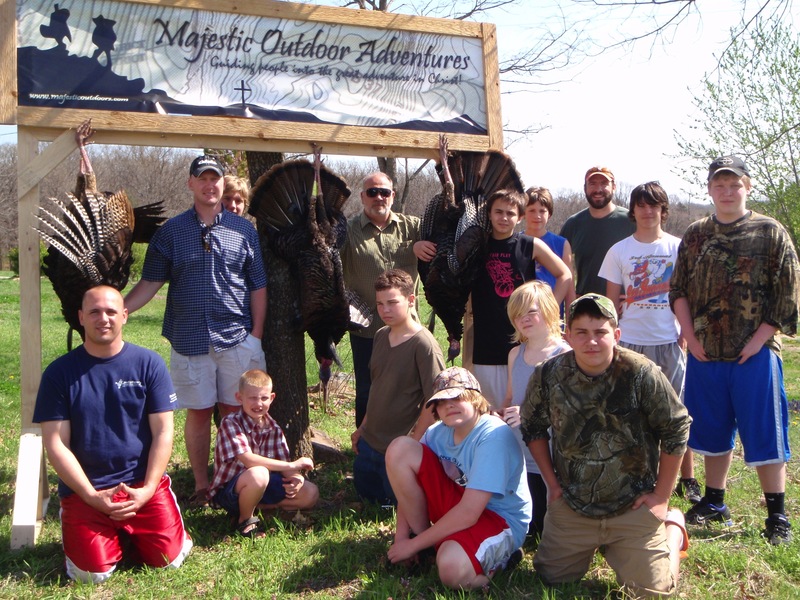 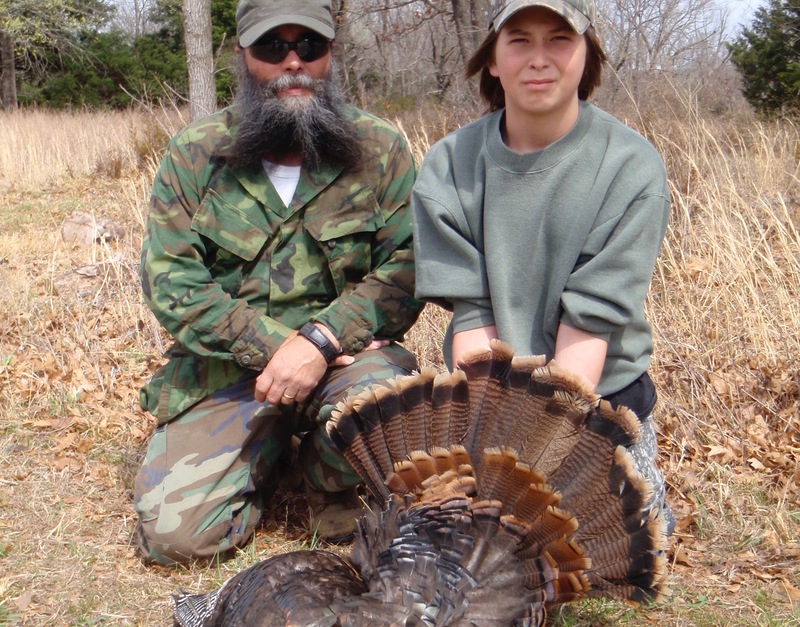 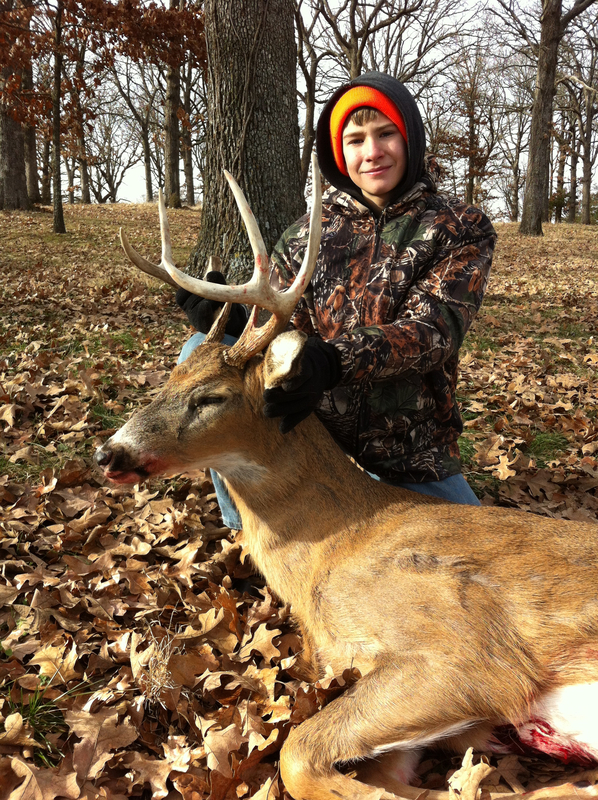 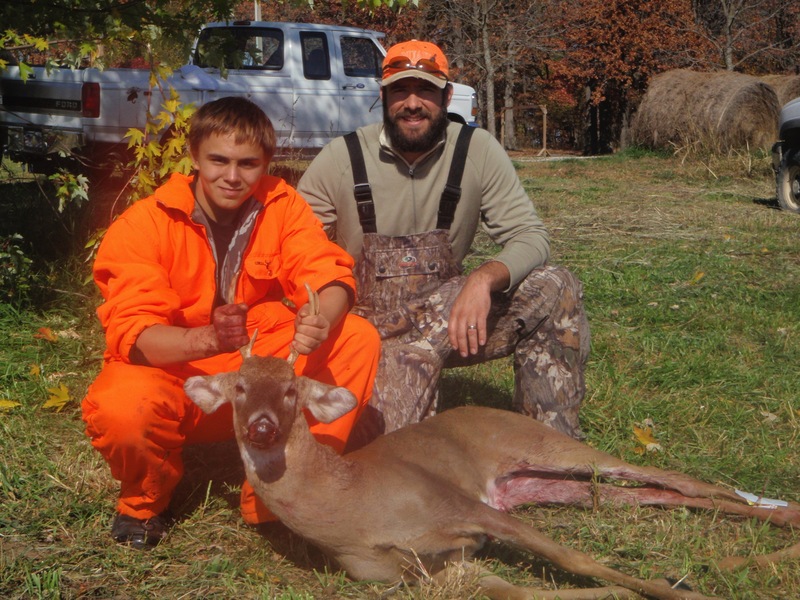 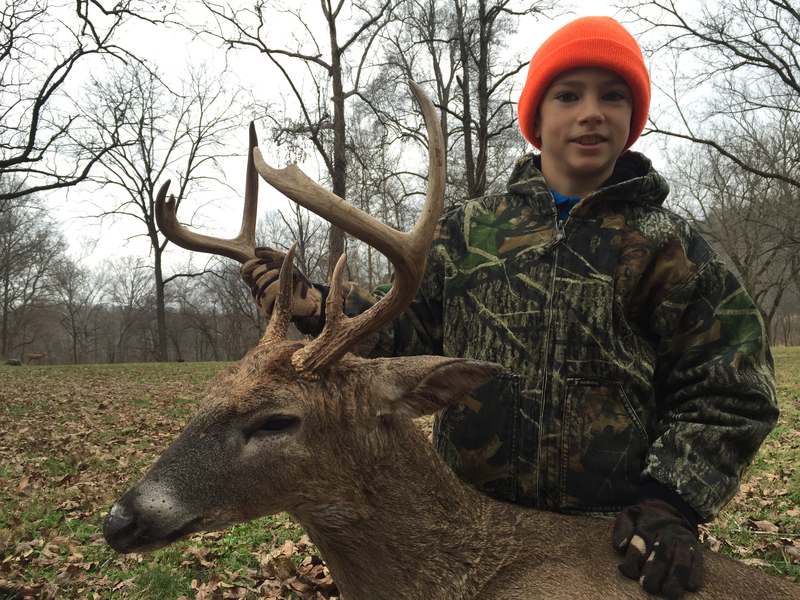 Since 2004, Majestic Outdoor Adventures has been hosting FREE youth hunts. 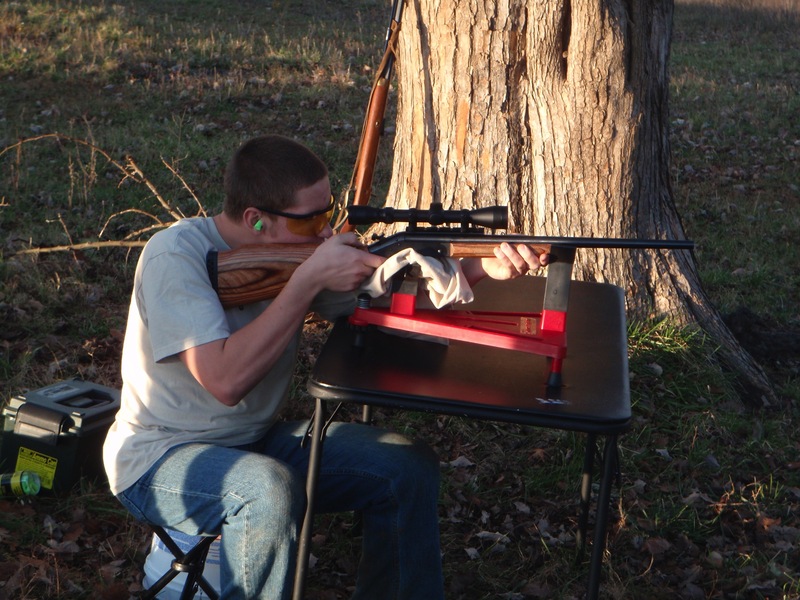 We are excited to now be able to offer what we believe might be one of the best available. 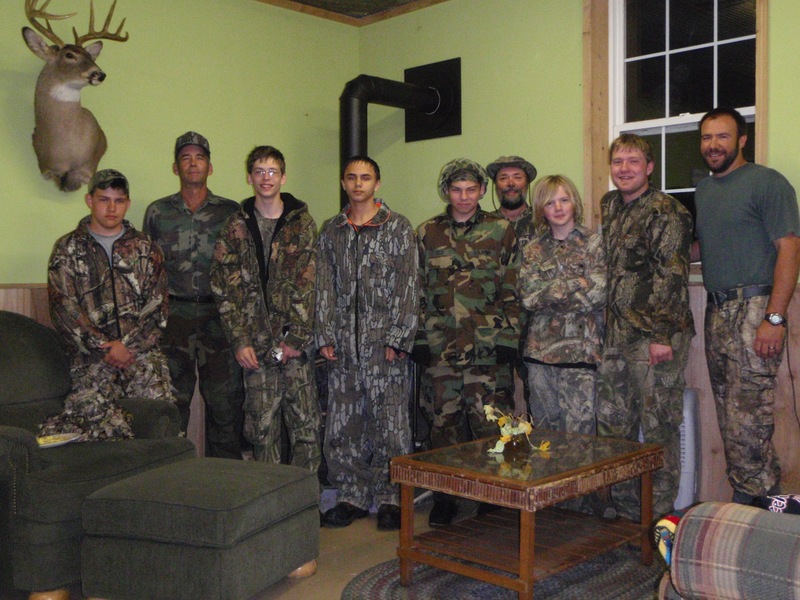 From the very beginning we have prayed about a property that can accommodate several youth hunters at one time, plus have a place that we could manage to be a game rich environment. 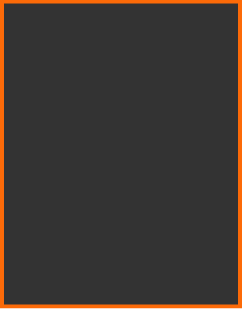 Well, that time is here. 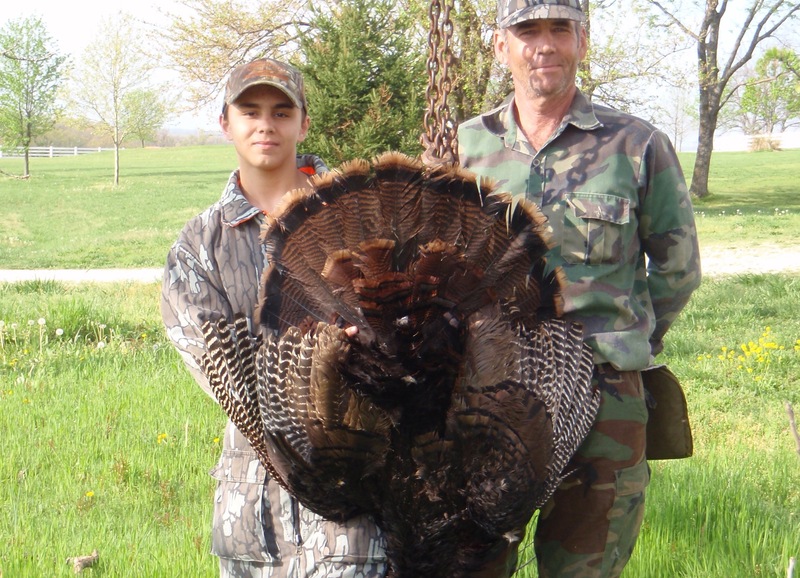 MOA has nearly 1500 leased acres that we are managing for quality deer and turkey. 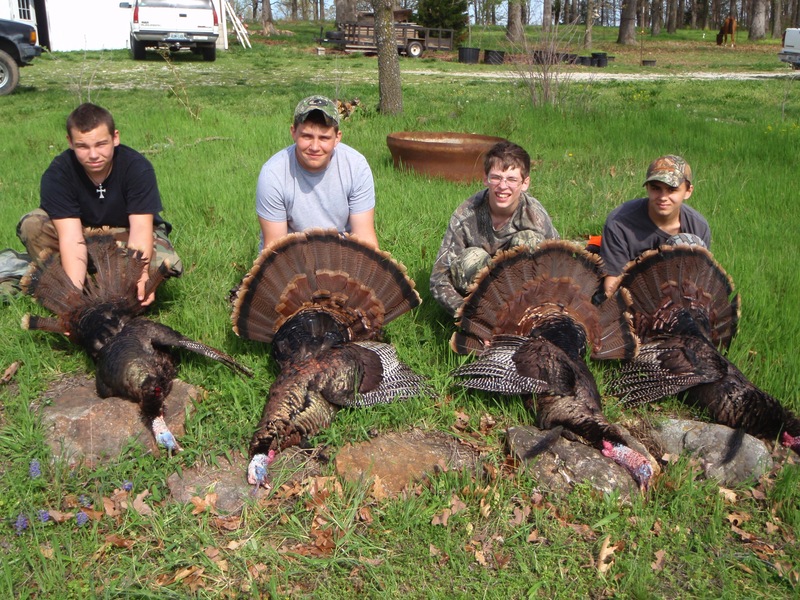 Because of high demand and limited spots, youth hunters are accepted through an application process. 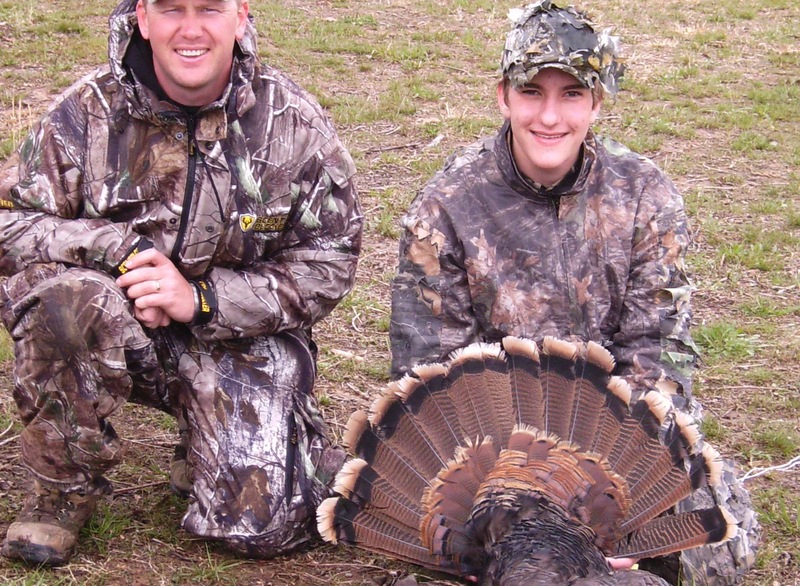 For more information please email: admin@majesticoutdoors.com and mark "youth hunt" in the subject line. 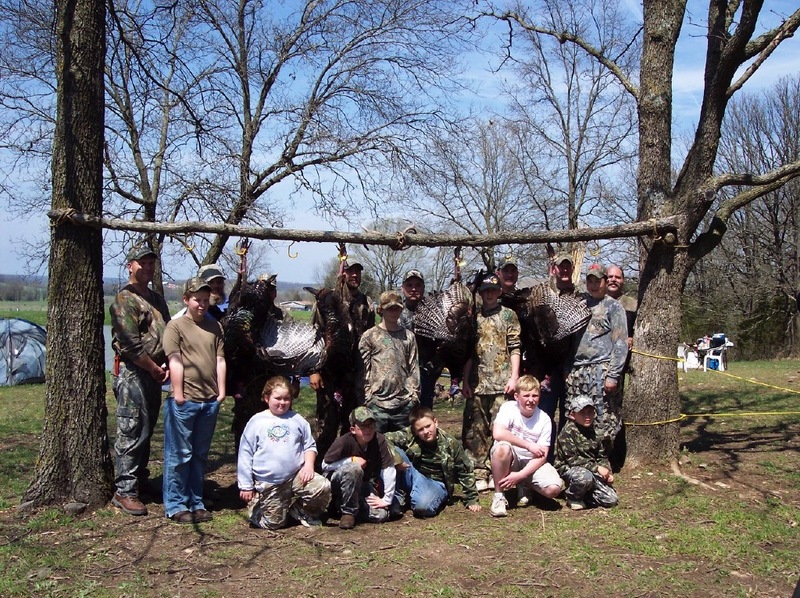 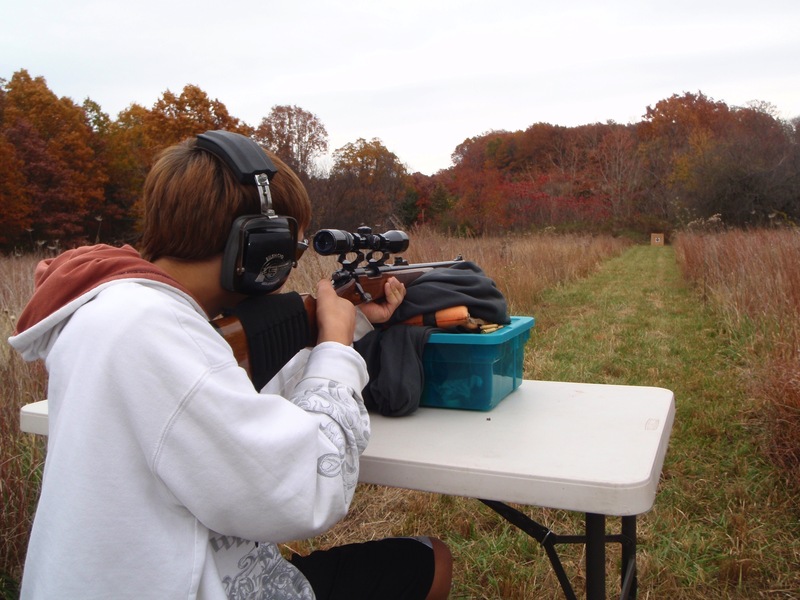 Some of the hunting season is devoted to helping youth without means to hunt. 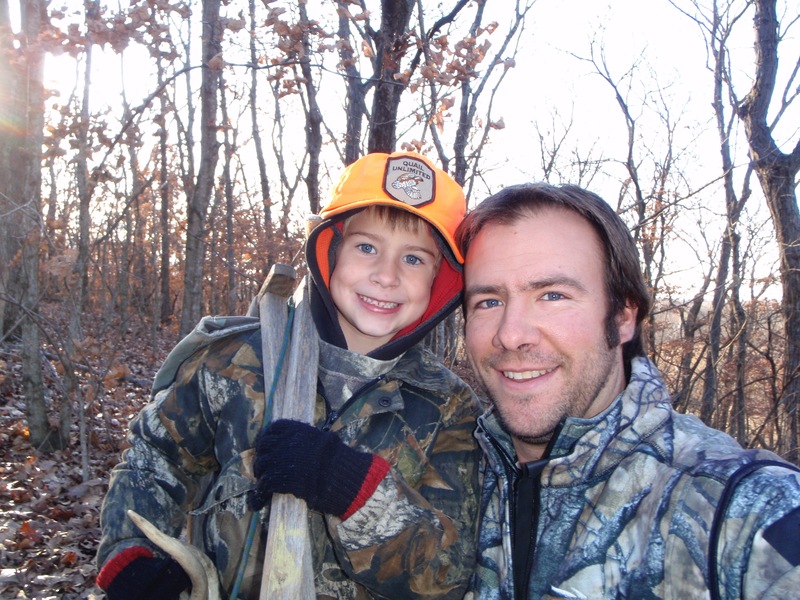 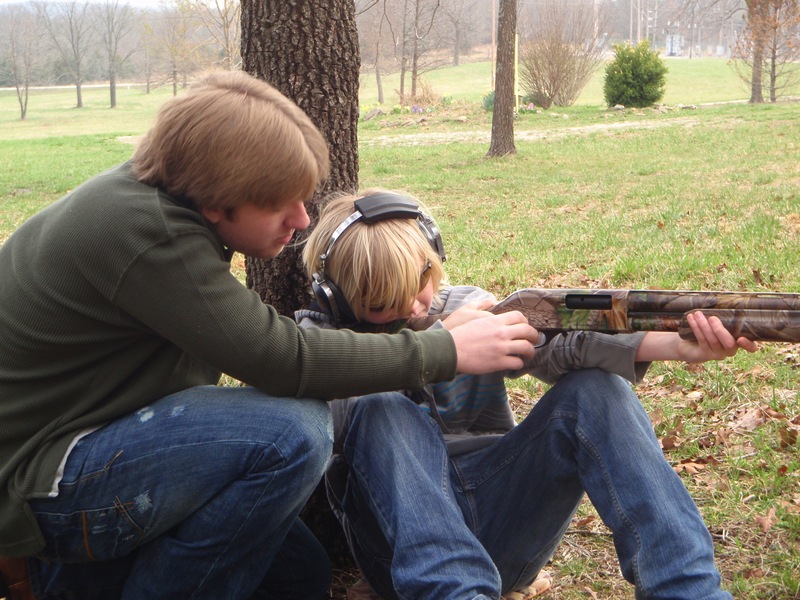 We aim to serve and help fatherless youth and other hurting families with youth that desire guided hunting trips.